Perfect base for make-up on targeted areas of the skin to smooth pores, fine lines and wrinkles. Leaves a shiny, non-sticky finish with subtle sweet taste. 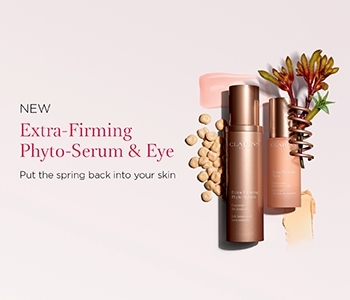 A gel serum which forms a tightening net on the skin surface to lift and firm. Quinoa + blue agave extract for an immediate lift.